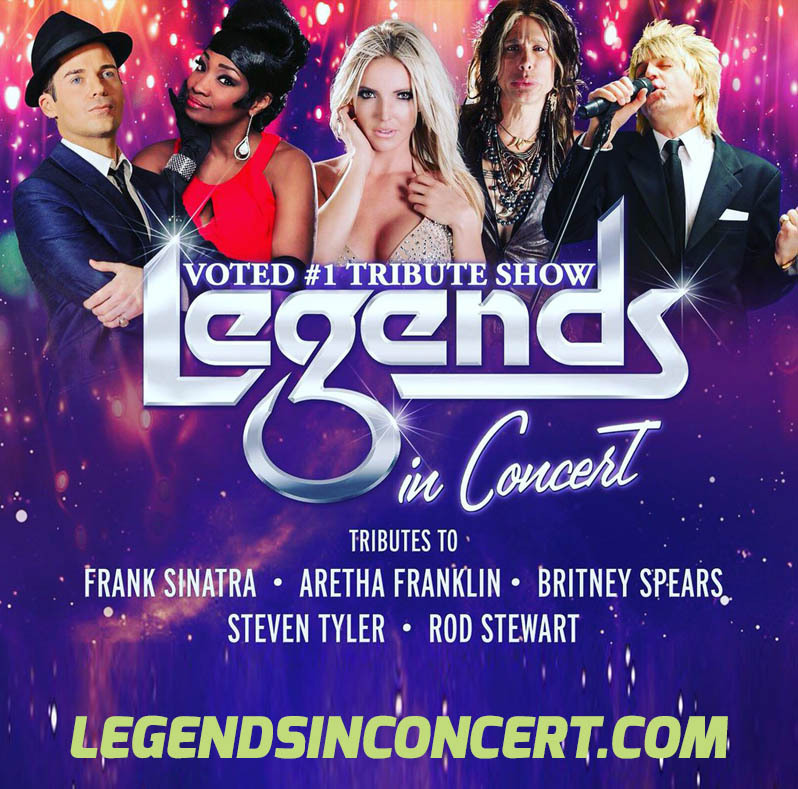 The TRIBUTE Show - ONLINE | The worlds FIRST Tribute Artist Only TV Show! 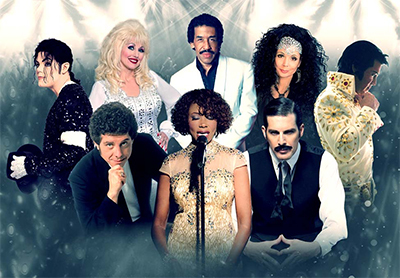 This exciting music show which screens every Saturday on C31 TV FREEVIEW 44 & on our official YouTube partner channel, is designed to showcase the quality tribute artists and entertainers within our shores. We will only demonstrate performers that have an established professional act or on the road to same. View our episodes online as well as "exclusive" content not shown on TV. Our UK host Andy Crust will be doing an "original content" online segment and TV spot. View our latest LIVE Shows and venue appearances. An up to date GIG Guide on our Tribute Show LIVE group. Join Us ! 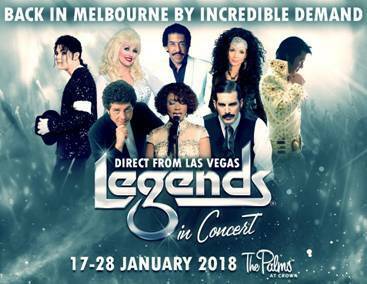 Booking a tribute artist and even an impersonator never got easier. Visit our directory of tribute artists and see for yourself. Shop and purchase TRIBUTE related products and merchandise from tribute bands and our TV Show. 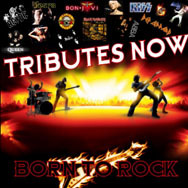 Contact us to be added to our list of tribute bands for bookings. .
Visit these pages to get more TRIBUTE information. View our latest live shows. 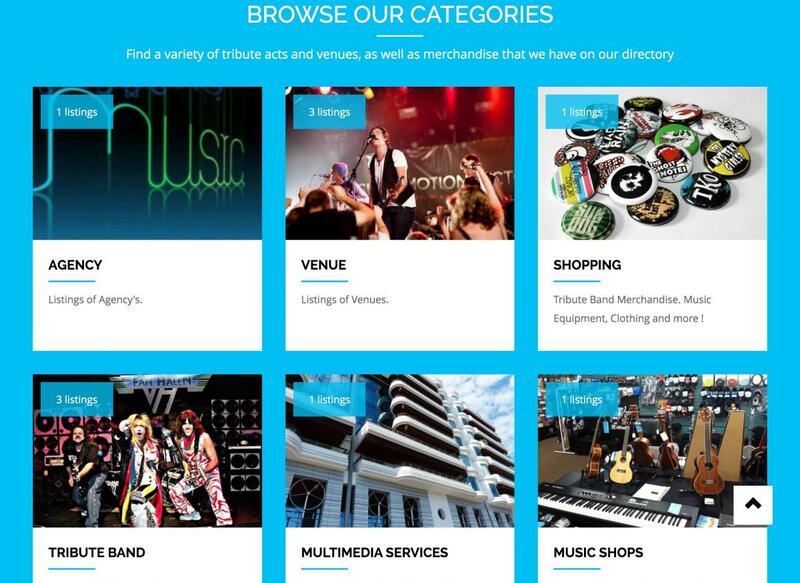 Visit TRIBUTES NOW for the latest gigs near you. 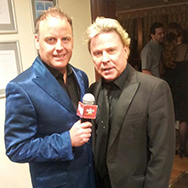 UK host Andy Crust with exclusive episodes.